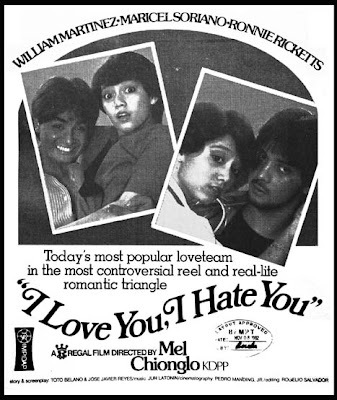 The Maricel Soriano- William Martinez love team, always funny, hilarious and riotous, is one of the well-loved, closely followed, and successful screen tandems in local cinema in the 80s. 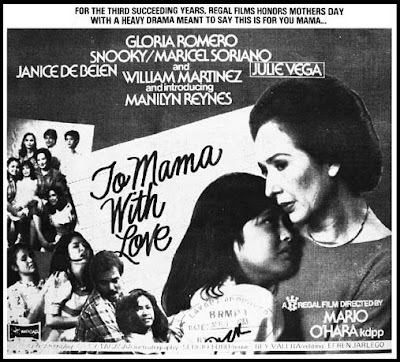 Maricel Soriano was launched to full stardom in 1980 via Regal Films' Underage, while William Martinez got his biggest break in Ishmael Bernal’s City after Dark. 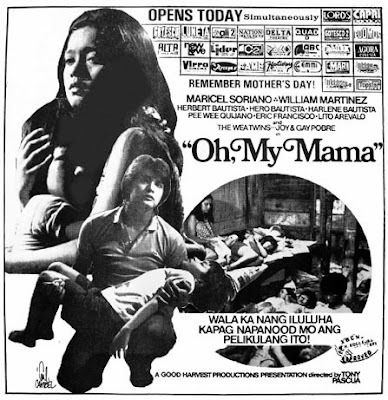 Regal Films bigwigs found a right and perfect combination when Maricel and William were paired for the first time in the movie, ironically in a drama vehicle, Oh My Mama in 1981. 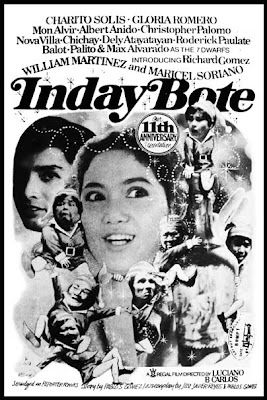 The two young stars reminded me of the 50s screen favorites Nida Blanca and Nestor de Villa. 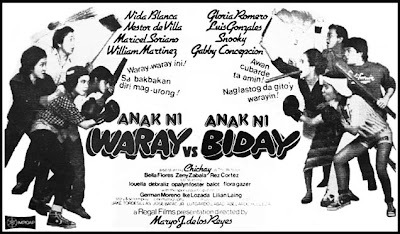 Regal Films could have patterned and packaged the two in the mold of these veteran thespians (Regal did a remake of 1954’s Galawgaw and a sequel to Waray and Manang Biday movies--- Anak ni Waray vs Anak ni Biday)..
To this day, William, sad to say, was relegated and consigned to secondary roles, movie and TV roles came in trickles; Maricel, on the other hand, continue to mesmerize audiences with her versatile performances whether it be drama or comedy, or even action and horror. 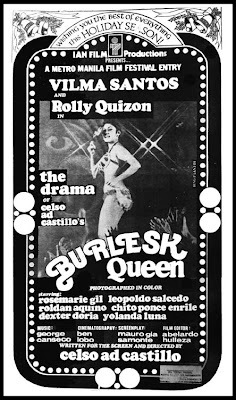 Regal’s top honcho, Mother Lily (Monteverde) once quip, "Regal without Maricel is nothing." 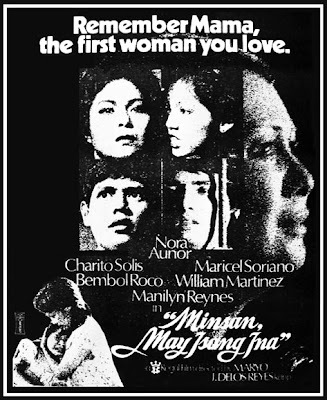 went on to become one of the top films of the 70s and hailed and selected by the URIAN as one of the top 22 finest movies of that decade. 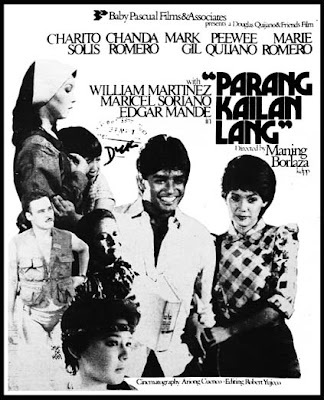 It was one of the important films of Vilma Santos and director Celso Ad Castiilo. Did you know that "W" (1983) is the shortest movie title in the history of Philippine cinema? It's a futristic movie made in the mold of Mad Max. 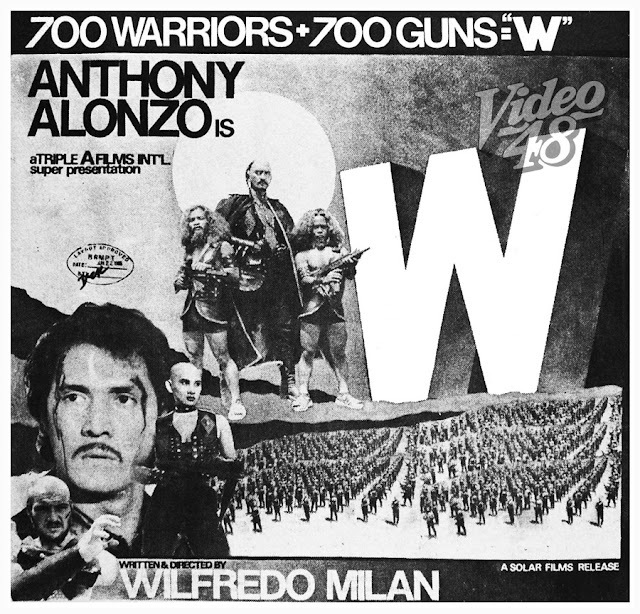 It stars Anthony Alonzo under Wilfredo Milan direction. 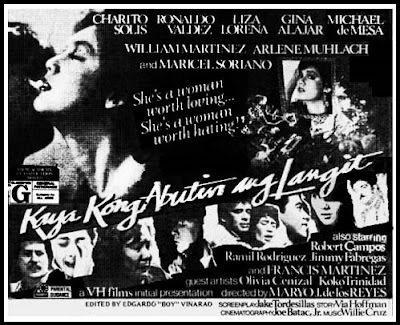 For her final question, she was asked by a judge, the late actress Ms. Rita Gomez—if she was still a virgin at that time and she replied by asking back, "Will it make me win the crown if I said yes?" 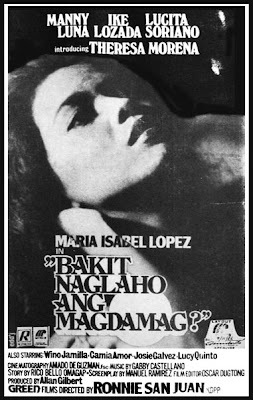 The contestant, Maria Isabel Lopez, was proclaimed the 1982 Bb. 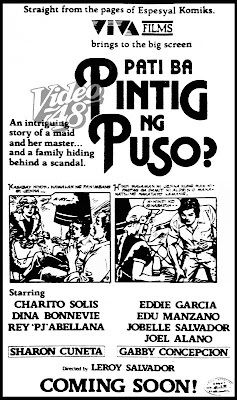 Pilipinas-Universe. 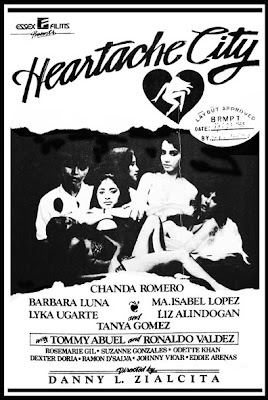 Lopez, one of the most vocal, articulate, liberated and controversial celebrity figures, was almost disqualified from representing the Philippines in the Miss Universe Pageant for being a former Gerard Peter model. 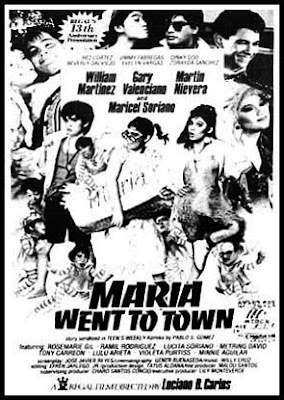 She did not win the title but went on to become a most sought after actress in the 80s. 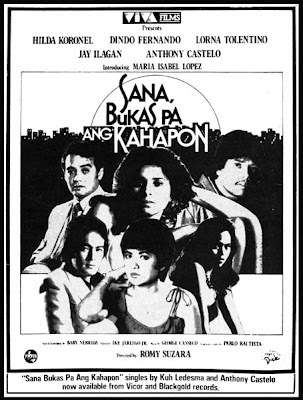 Ms. Lopez, who hails from Cagayan de Oro, made her grand entrance to the movie world in 1983 on her launching film, Sana Bukas Pa Ang Kahapon. 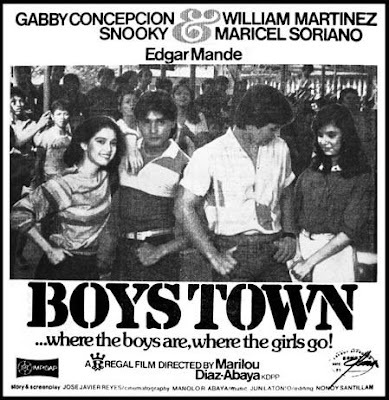 It’s a big movie with a big cast headed by Hilda Koronel, Dindo Fernando, Lorna Tolentino, Anthony Castelo and Jay Ilagan. 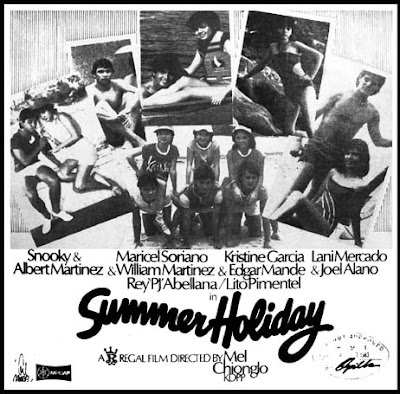 The following year, she made a daring career move by appearing in a very controversial movie directed by Celso Ad Castillo. 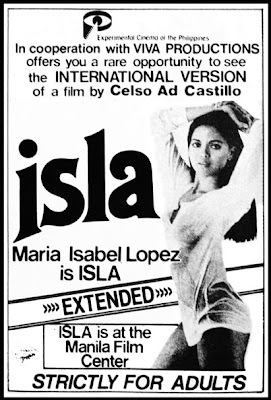 Isla, A ECP production, installed Ms. Lopez as the new bold star. 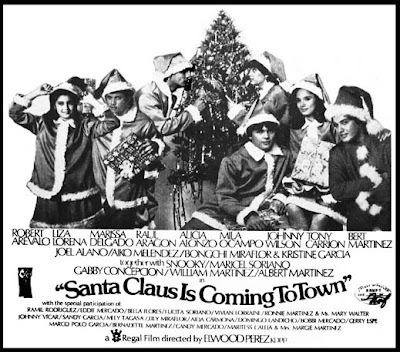 There’s no turning back from thereon. 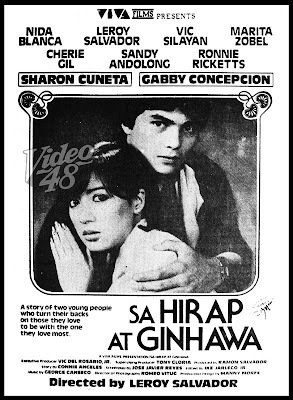 Sharon Cuneta was only 15 and Gabby Concepcion, 18, when both made their first movie together. 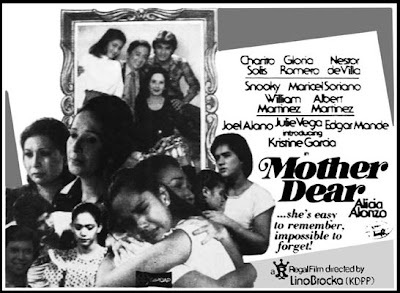 The movie, Dear Heart, started their reel and real love story. 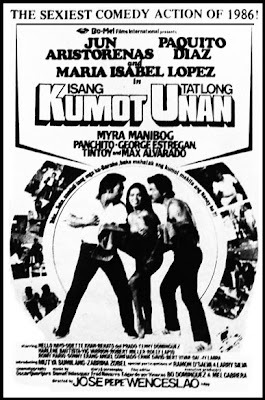 It made a killing in the box-office in 1981 and significantly paved the way for more Sharon-Gabby screen tandems. 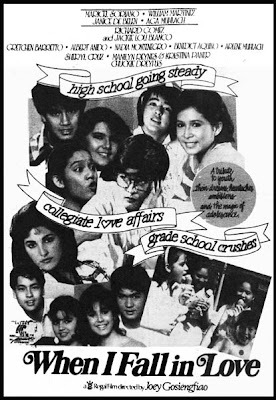 The love team proved to be a winning combination and eventually secured the movie careers of the two young teen stars. 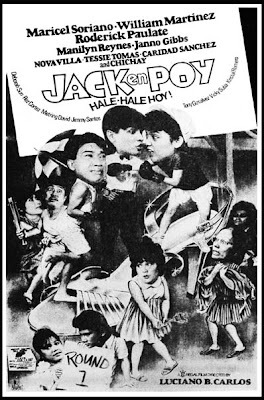 In a span of 11 years, from 1981 to 1992, the two made a total of 10 movies together. 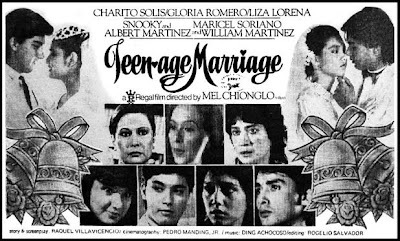 The screen romance, welcomed by fans, turned real as Sharon and Gabby were wed on September 23, 1984 at the Manila Cathedral with then President Ferdinand Marcos as one of the principal sponsors. 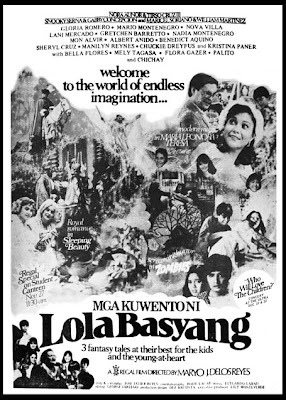 They were blessed with a wonderful baby girl, Maria Kristina Cassandra Concepcion, or popularly known as KC Concepcion (now 23). Their marriage though was short-lived. 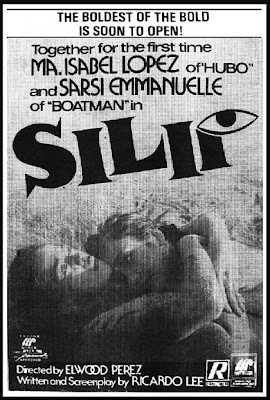 “I was 21 and she was 18. 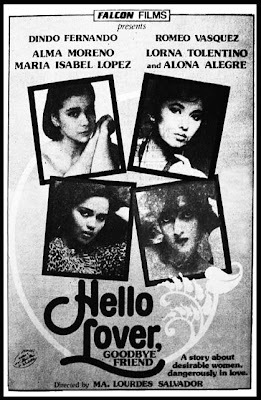 We were both young then. 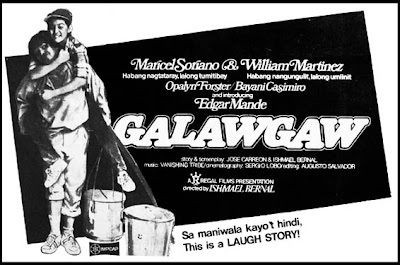 And you know when you’re young, you’re vulnerable to failure," says Gabby in a published article. 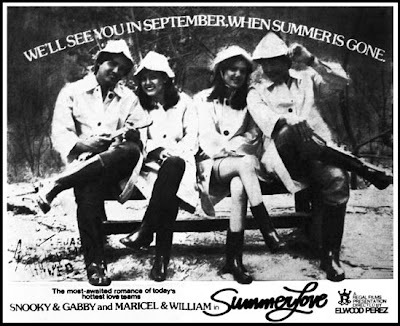 It’s a very turbulent relationship especially on the part of Sharon. 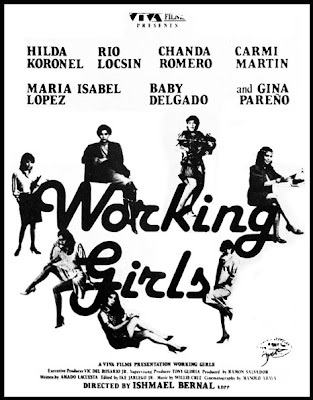 Their experiences, pains and trials however, made them strong and tougher individuals. 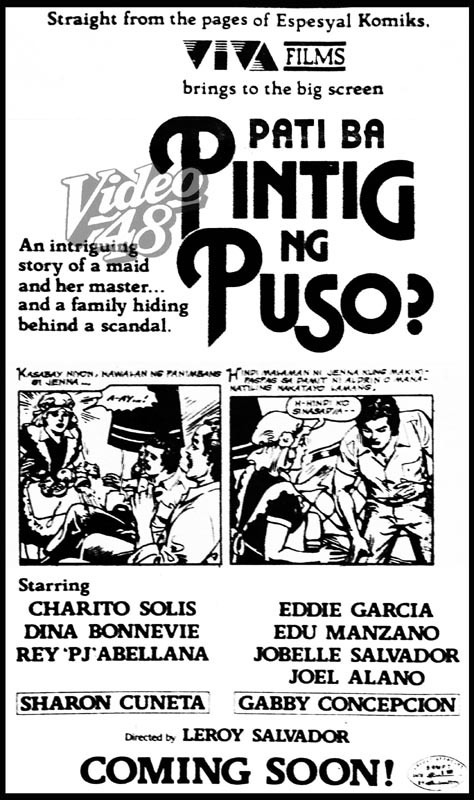 Gabby figured in the 1994 filmfest 'envelope switching' scandal, went to the United States for a self-imposed exile. 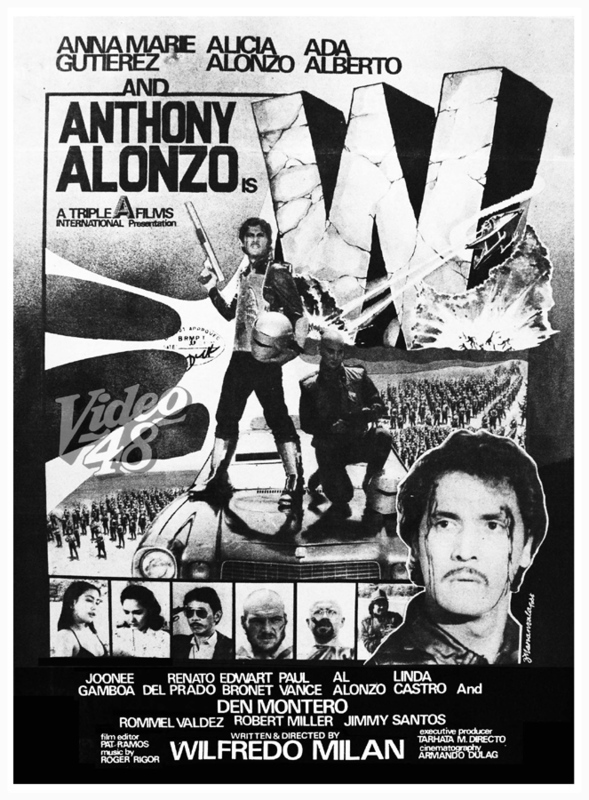 He returned after 13 long years primarily for his dear father who was suffering and struggling with serious illness. 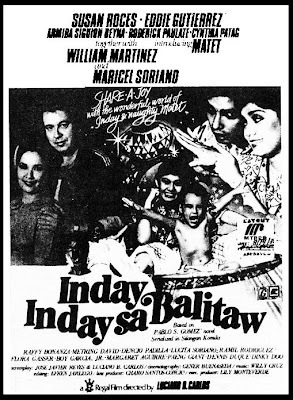 He resumed his acting career with a teleserye on ABS-CBN, Iisa Pa Lamang. 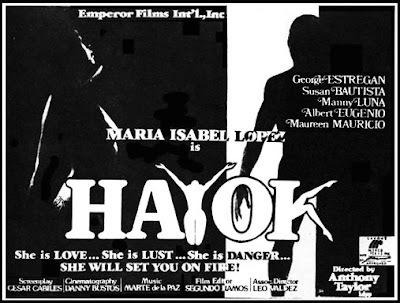 Sharon, on the other hand, is now happily married with Senator Francis ‘Kiko’ Pangilinan. Both have already put their differences behind them. Gabby is looking forward to the day that he and Sharon will be able to work together on a movie project again.